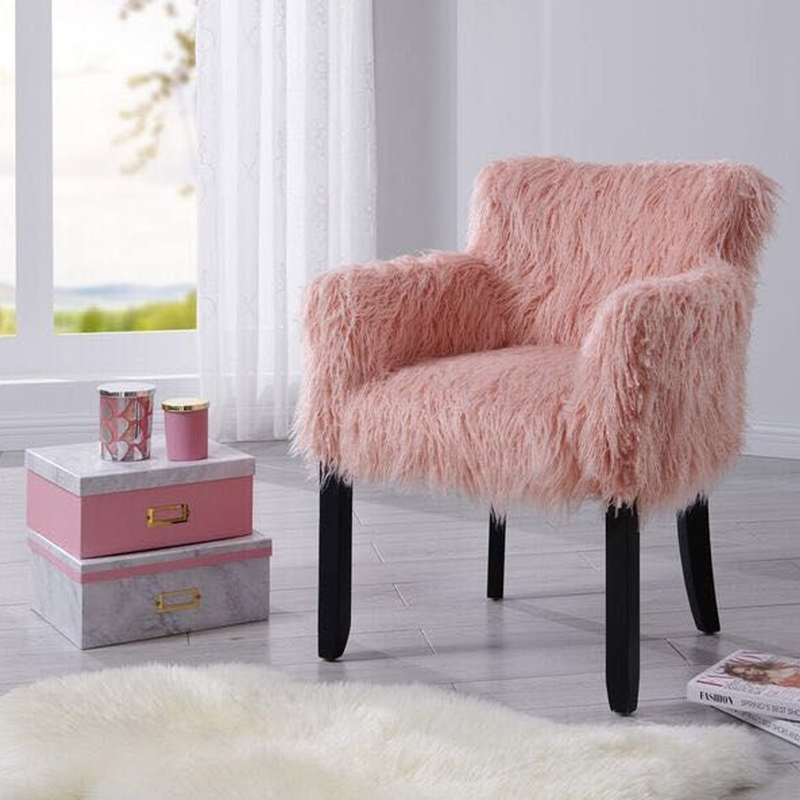 We are very proud to introduce this wonderful Pink Heavy Shag Faux Sheepskin Tub Chair. This piece has a beautiful design that'll be sure to stand out and grab attention, whilst making any home feel a lot more modern. This chair is not only incredibly stylish, but also very comfortable because of its heavy shag faux sheepskin material.